Work with a partner with more than 20 years of experience in a wide range of study types on water quality and aquatic life. Accessing our state-of-the-art facilities including our purpose-built, high spec mesocosm facility. 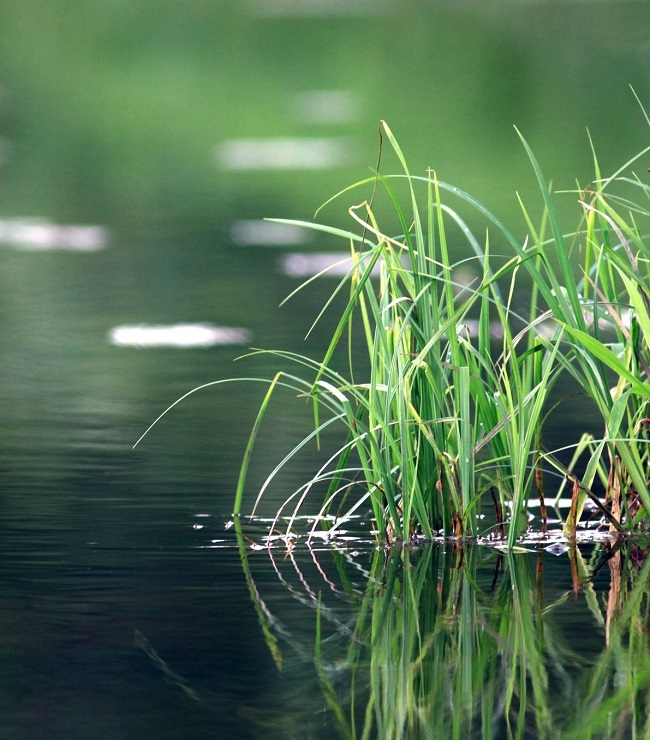 Fera offers a full package of studies to GLP on aquatic non-target organisms, on microorganisms and ready biodegradability tests. 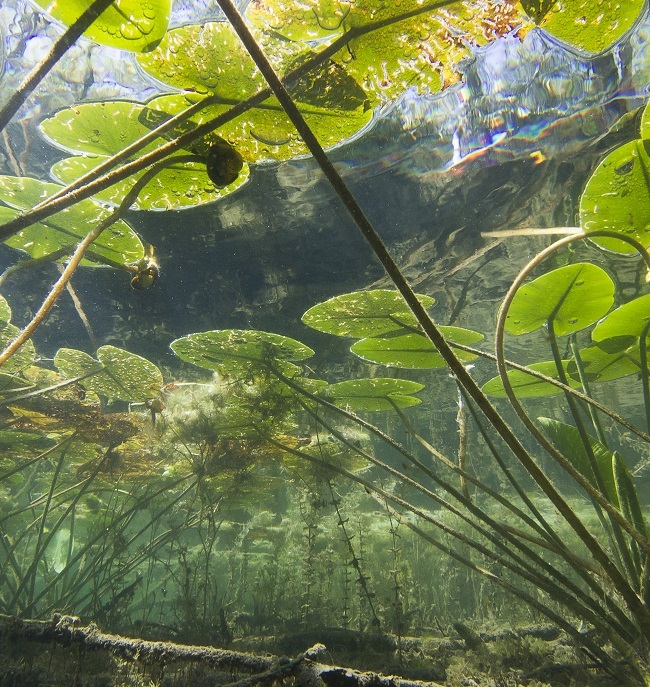 The potential toxic effects of PPPs, chemicals and metabolites on algae and aquatic macrophytes are examined using different types of study designs in accordance with current OECD and EPA guidelines, covering the requirements for the registration of plant protection products (PPPs), pharmaceutical products and veterinary medicines. All studies are planned and performed by an experienced team of scientists and technical personnel, with the analytical dose verification and fate of the active ingredient(s) is performed as close as possible in parallel to the biological part of the study. For the protection of the aquatic environment, it is important that testing assesses each of the trophic levels; primary producers (photosynthetic organisms), primary consumers (herbivores) and secondary consumers (predatory organisms). For the primary producers, tests are performed that provide the Effective Concentration test statistics (EC10, EC20, EC50) and corresponding No Observed Effect Concentration (NOEC) for the green alga Pseudokirchneriella subcapitata (OECD 201). Where herbicidal activity is exhibited and a second species is required, the same endpoints are provided for the diatom Navicula pelliculosa. Where anti-microbial activity is known, a cyanobacterial species such as Anabaena flos-aquae can be used. For the protection of primary consumers, tests are performed that provide the 24 and 48 hour median Effective Concentration (EC50), and where possible the No Observed Effect Concentration (NOEC) for the cladoceran Daphnia magna (OECD 202). Where an insecticidal mode of action is known or insecticidal activity is exhibited and a second species is required the same endpoints are provided for the dipteran Chironomus riparius (OECD 235). For the protection of secondary consumers, yet in order to minimise fish testing, a threshold approach is taken and a limit test performed wherever possible, with Oncorhynchus mykiss (OECD 203). 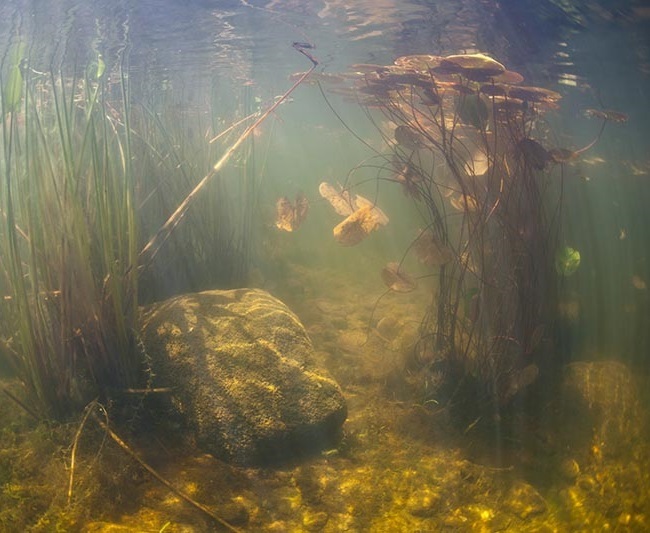 Where exposure of surface water is both likely and long-lasting due to the fate and stability of compounds, it is important that longer term chronic assessments are made for the relevant trophic levels. For the protection of primary consumers, tests are performed that provide the Effective Concentration test statistics (EC10, EC20) and corresponding No Observed Effect Concentration (NOEC) for reproduction in the cladoceran Daphnia magna (OECD 211). Where insect growth regulation is known or accumulation in aquatic sediment is indicated, the same endpoints or provided for development of the dipteran Chironomus riparius (OECD 218/219 or OECD 233). For the protection of secondary consumers (fish), tests are performed that provide the Effective Concentration test statistics (EC10, EC20) and corresponding No Observed Effect Concentration (NOEC) for the Early Life Stage (OECD 210). Additionally, where bioconcentration is indicated, then relevant BCF and uptake/depuration rate constants are provided (OECD 305). Primary producers are considered sufficiently protected by the OECD 201 test, unless herbicidal activity or plant growth regulation is known, then tests are performed that provide the Effective Concentration test statistics (EC10, EC20, EC50) and corresponding No Observed Effect Concentration (NOEC) for the macrophyte Lemna minor (OECD 221). Additionally, if there are clear indications of effects on dicotyledons or monocotyledons, the same endpoints are provided for Myriophyllum spicatum (OECD 238/239) or Glyceria maxima respectively.